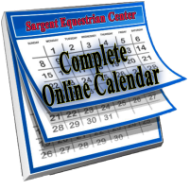 The 2019 Sargent Equestrian Center's Event Calendar is ever changing, please check back often for updates or call for more information! 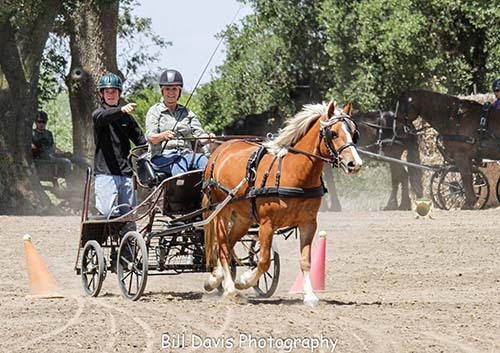 Sargent Equestrian Center offers a wide variety of events throughout the year. 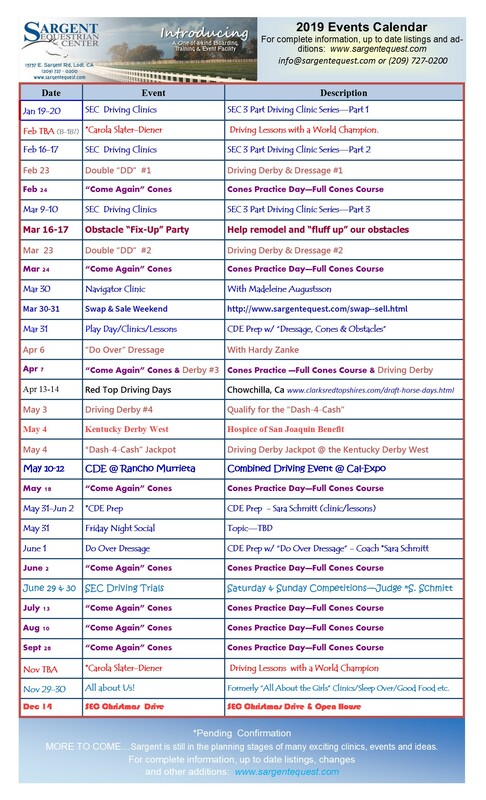 Whether you are new to driving or experienced, drive Single or Multiples, big or small, SEC has a fun and informative event for you! Click Here - Information, Entry Forms etc.